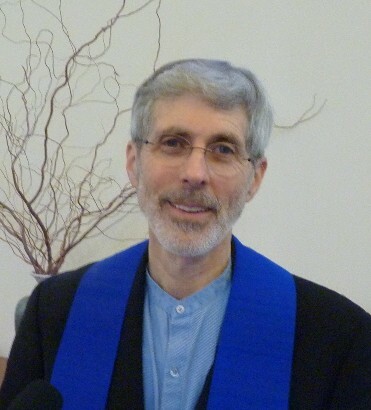 The UUCS Treasurer, John Prohodsky, prepared a detailed financial report for the congregation’s consideration leading up to the 2018 Annual Congregational Meeting on May 20, 2018. The report is 6 pages. You can read it below, or download it to your computer for reading or printing.